Infrastructure in India is growing day by day as technology is expanding exponentially. In the same manner, there are many dams constructed in the last decade, but some became the largest dams in India. Also, some of them are the biggest ones in the world. 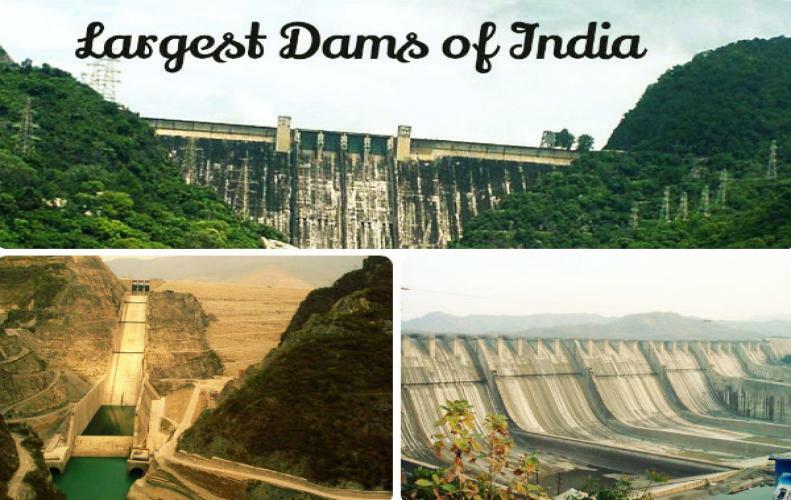 Here I am sharing the list of top largest dams in India. Tehri dam is located in the state Uttarakhand and considered as the highest dam of India and also holds the 8th position in the list of tallest dams all over the world. 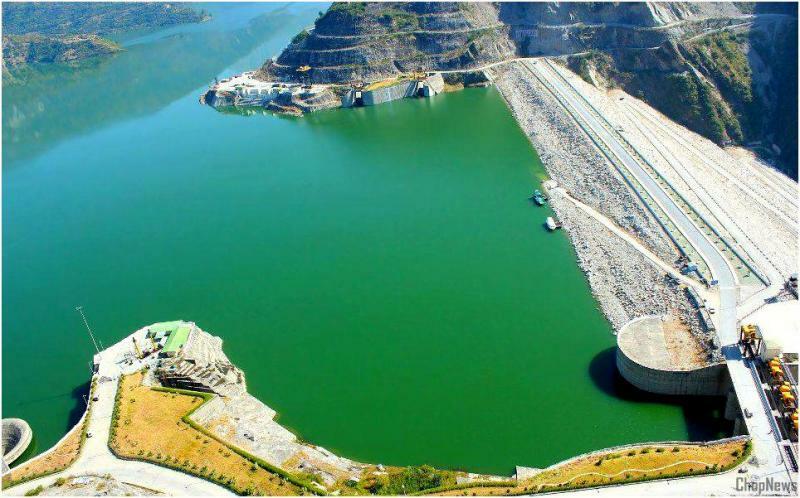 This dam is installed on the Sutlej River in the state Himachal Pradesh in India and consist the second largest reservoir in India named as “Gobind Sagar Lake”. 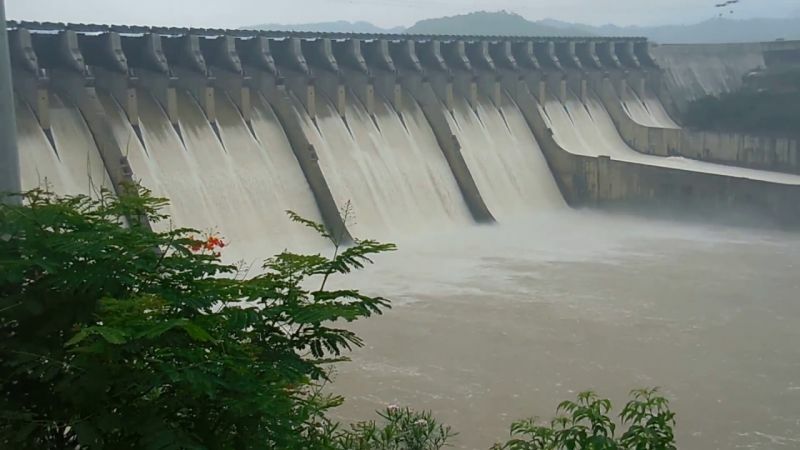 Sardar Sarovar Dam or we can say Narmada dam based in Gujarat is the largest dam on the Narmada river that provides benefits to 4 states of India including Gujarat, Rajasthan, Madhya Pradesh, and Maharashtra. 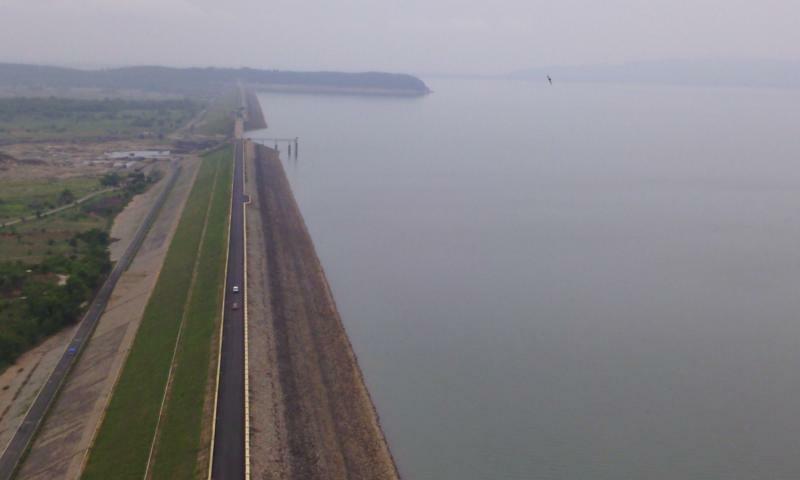 This would be the biggest dam constructed on Mahanadi River and considered in the list of longest dams in the world with the length of around 26 km. 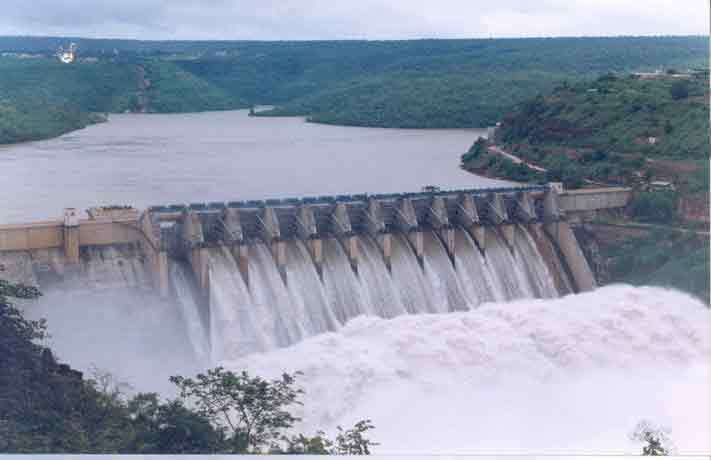 Nagarjuna Sagar is one of the largest dams in India and also holds the top position in the list of largest masonry dam in the world with the height of around 124 meters. 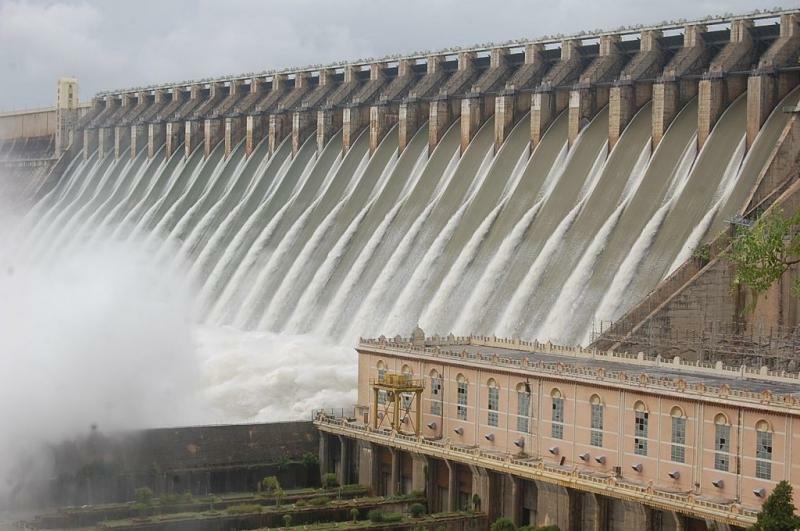 These largest dams in India making the lives in India better. Which one you explored already and what was your experience share with us also by writing us in the comment section.